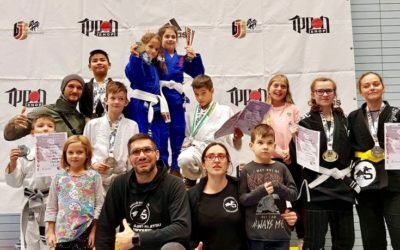 Wir bilden seit über 15 Jahren in Kampfkunst sowie Kampfsport-Arten wie Wing-Tzun (WT), Latosa Escrima, Brazilian-Jiu-Jitsu (BJJ), Kinderunterricht und funktionales Kraft/Ausdauertraining aus. 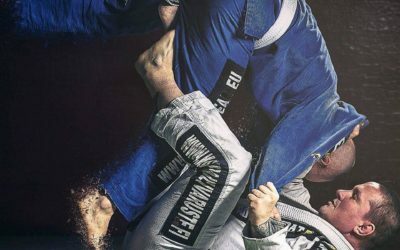 Die 2 BJJ Legenden Carlson Gracie Jr. & Sergio 'Canudo‘ Zimmermann kommen zu uns in die SDS-Academy Mannheim. Lasst euch das nicht entgehen!!! 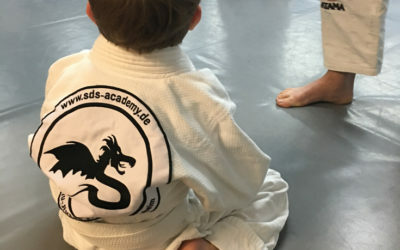 Die 2 BJJ Legenden Carlson Gracie Jr. & Sergio ‚Canudo‘ Zimmermann kommen zu uns in die SDS-Academy Mannheim. Lasst euch das nicht entgehen!!! Das Seminar findet an Ostermontag (22.04.) von 11:00 – 14:00 statt. 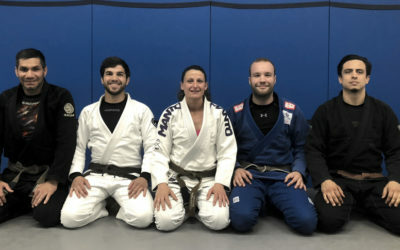 Carlson Gracie Junior is a 5th degree black belt in Brazilian jiu jitsu under his father, Carlson Gracie (sr) being also the head representative of the Carlson Gracie Association, as well as the head coach of the Carlson Gracie Academy in Chicago, IL – where he moved to from Rio de Janeiro in 1996. Nickname: “Carlsinho” meaning little Carlson in Portuguese. Carlson Gracie Jr. was born in the state of Rio de Janeiro, Brazil on July 27, 1969, being the only male offspring of the legendary Grand Master Carlson Gracie Sr. and the grandson of the founder of Gracie Jiu-Jitsu Carlos Gracie Sr.
Junior’s jiu jitsu initiation, like most of his generation’s family members, started as a toddler (3 years old). 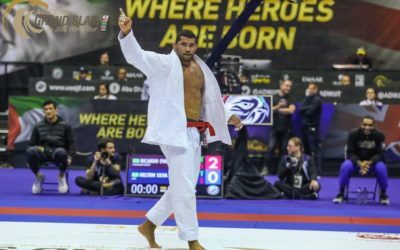 Instructed according to the Gracie training methodology, Carlsinho’s first classes were taught in the form of playful games and gradually turned into training sessions as the years went by. Although Carlson Gracie Junior was not revered as one of the top competitors of his generation, he did take part in the sport’s most prolific team, the Equipe Carlson Gracie of the 1980’s and early 1990’s, earning his black belt in 1991 at 22 years of age. In 1995 Carlson Junior made his no-holds-barred official début against John Lewis. 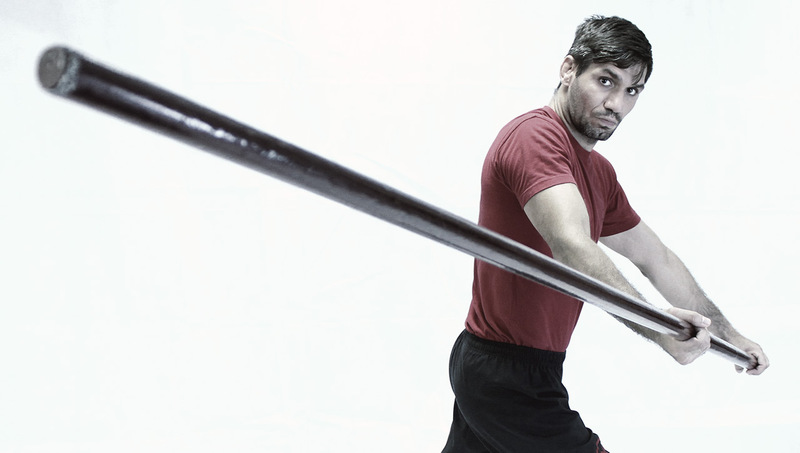 The bout was not without controversy as Lewis was prepared by one of Carlson Senior’s former students, André Pederneiras. Carlson was vocal at the time in the sport’s media, expressing his discontent over his former student’s decision. The fight ended in a draw. 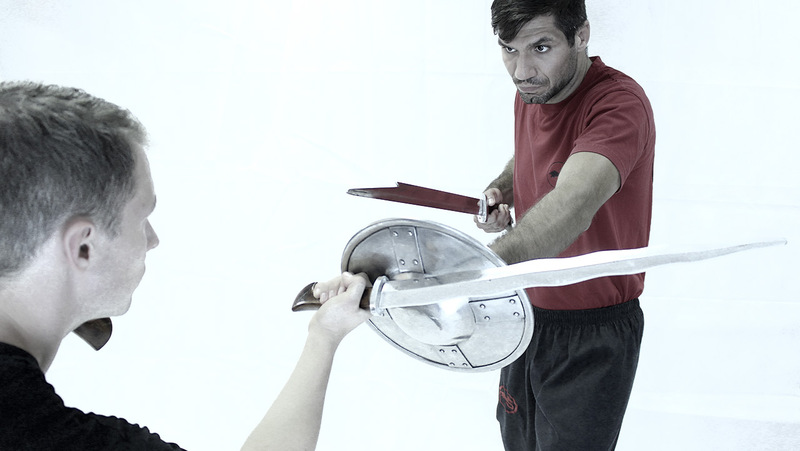 One year later, In 1996 Junior moved to Chicago – Illinois in the United States with the intent of learning English, a couple of years after his father moved to Los Angeles to manage the career of one of his prominent mixed martial arts students. 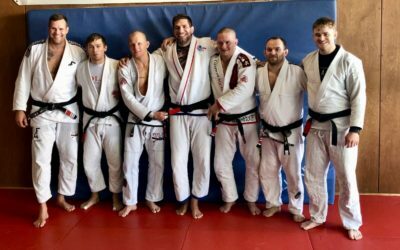 Carlsinho soon established his own academy in the famous Windy City and invited his father to move there and help spread the Carlson Gracie Academy method. Which Senior did. Carlson Senior & Junior worked side by side for many years, until the passing of the great Master in 2006. From there on, Junior took the lead of the gym and the association. Vom 29.02. 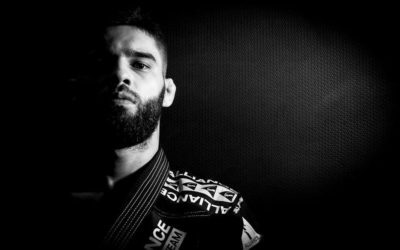 – 06.03.2016 wird Black Belt Teo Viitala von Polar Jiu-Jitsu / Combat Society Helsinki das Camp leiten. Dieses Camp eignet sich für Anfänger, Fortgeschrittenen und Wettkämpfer. 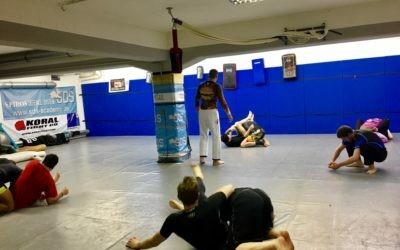 Es werden mi Gi ( Kimono ) und No Gi ( ohne Kimono / Submission Wrestling ) Einheiten stattfinden.